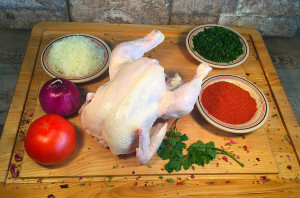 Cooking a whole chicken is an easy and elegant way to prepare dinner. 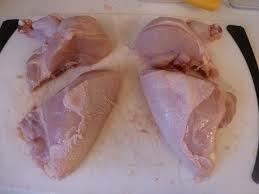 Our healthy whole chickens are grass fed and free ranged. Whether you like baked chicken, grilled chicken or roasted chicken, we guarantee you will have a healthy, moist, flavorful and lean chicken. 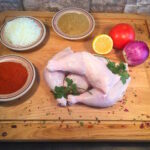 Whole Chicken: Cooking a whole chicken is an easy and elegant way to prepare dinner. Our healthy whole chickens are grass fed and free ranged. 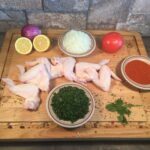 Whether you like baked chicken, grilled chicken or roasted chicken, we guarantee you will have a healthy, moist, flavorful and lean chicken.